Perfect fit for the on the go, small business owner that needs to manage scheduling, clients, expenses, inventory and invoices. 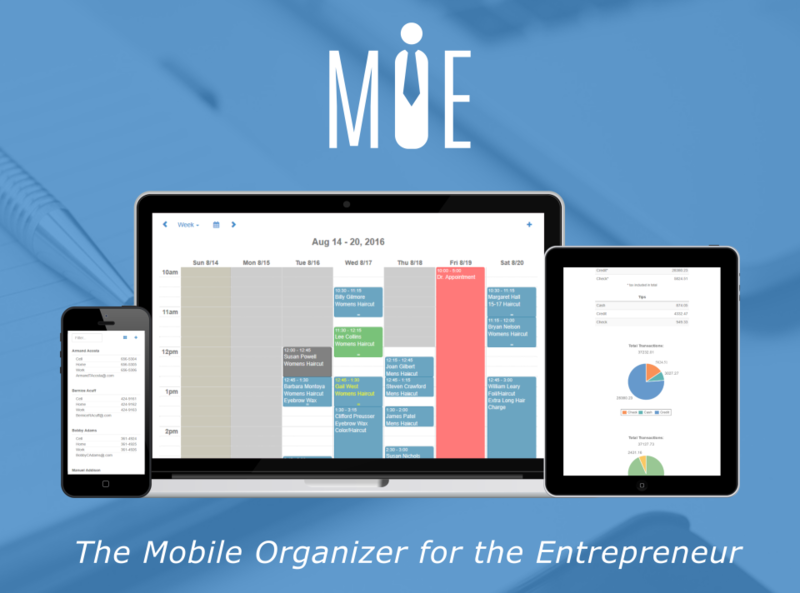 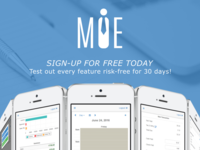 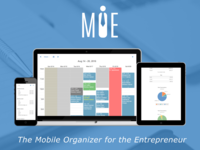 Spend less time organizing and more time growing your business with MOE, the Mobile Organizer for the Entrepreneur. 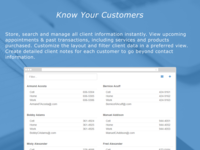 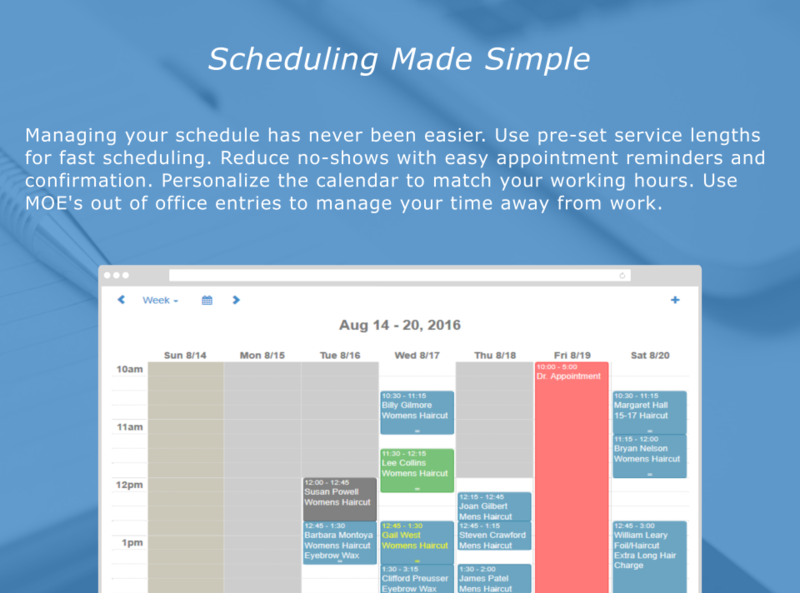 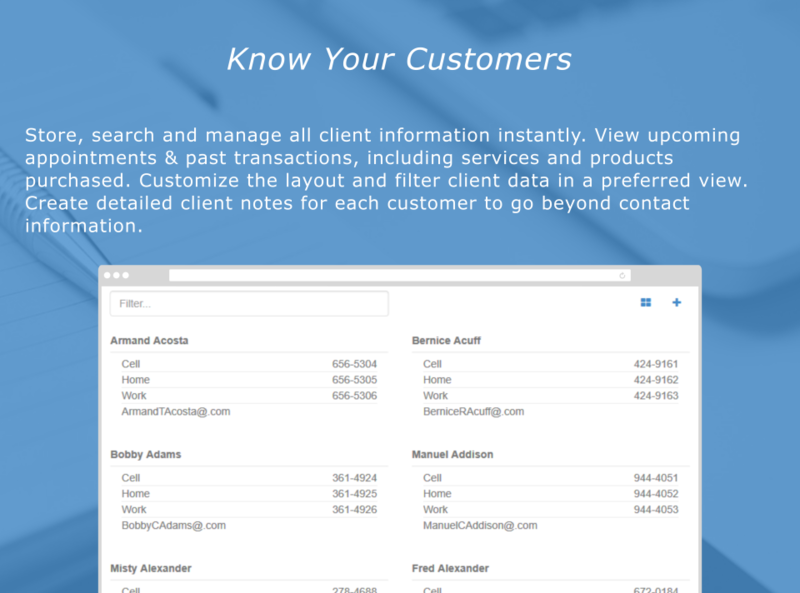 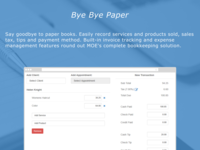 MOE's easy-to-use interface has everything you need to manage and grow your business, including easy scheduling, client management, inventory management, transaction recording, expense tracking, detailed reporting and invoice management. 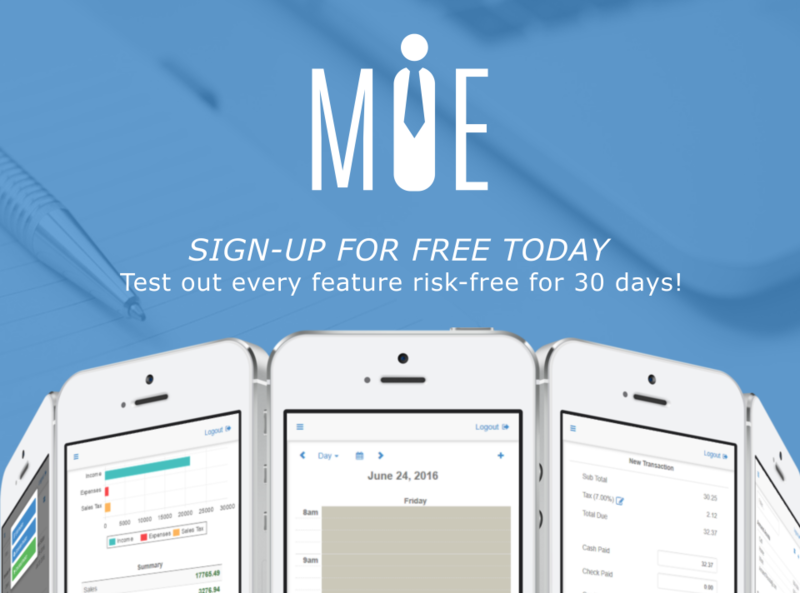 Simple, straight forward pricing means you get all of MOE's features without contracts or recurring billing.